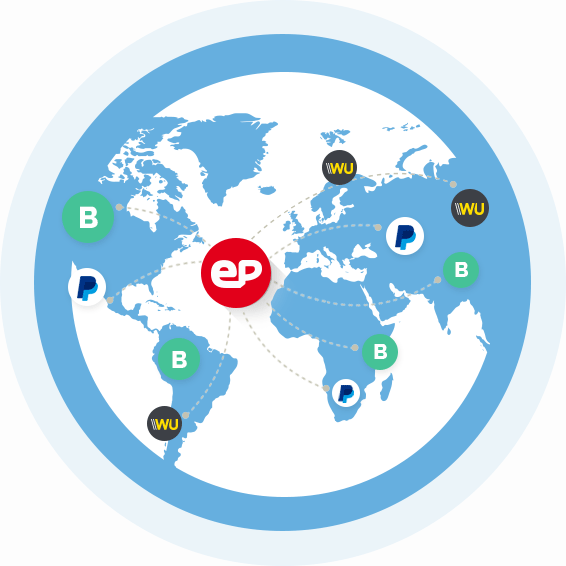 e-Payouts.com | An online payment gateway available to all. Your products and services all over the world. The best collecting solutions on a single platform. Adaptable to any online business model. More sales means more earnings. e-Payouts is a platform that allows you to integrate a collecting system in any website or online business, to sell products and services worldwide. You can use it to sell virtual coins, items and objects on your game and increase competitiveness amongst players. Add to your online store shopping chart the most used and recognized payment solutions. Use it to sell memberships, subscriptions and VIP access to digital and exclusive content on your website. We provide a wide range of collecting solutions and suitable payouts, we guarantee the best coverage and the best availability of services for our clients. Do you trade more than 10,000 USD/EUR per month? Please contact us at business@e-payouts.com to get the best offer for your currency. Income generated on your account will be authomatically transfered to you monthly once you configure a collecting account. 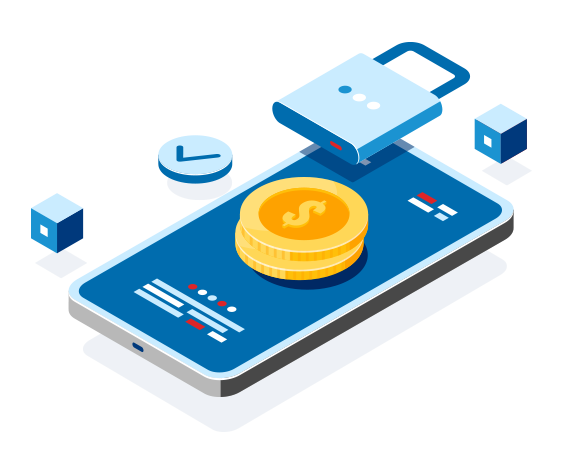 To be sure you will always have a fast and secure option to collect your income, e-Payouts allows you to select between the next collecting methods: Paypal and Bank Transfer. Integrating a payment method in a web site is really easy, according to your experience level you can choose what fits better on your online store. HTTP URL - with GET parameters. REST API for advanced developments. We have plugins and modules for the most recognized e-Commerce solutions in the market. Fraud control and prevention service. e-Payouts is perfectly adapted to any mobile device, tablet, laptop or desktop. We are a Company with years of experience in the market. We are focused in providing global collecting solutions through multiple and well known payment providers. That, allows our customers to focus on selling goods and services, saving time and money by integrating a collecting system on their projects. Our team has large experience in web payment processing, e-Commerce, social networks marketing and online games, amongst others. We constantly work in the development of innovative tools to keep our platform updated according to the changes generated by the market. Our aim is to be a leading Company in electronic transactions, to generate liability and transparency links with our clients, helping them to develop successful business in short, medium and long term. It is an online payment gateway that offers a global solution to collect your products and services sales through multiple payment providers. Why should I use e-Payouts? Because we simplify the integration process concentrating multiple collecting methods in a single tool so that your sales process is fast and safe. e-Payouts allows you to earn money and time when developing your business. Do I have to pay to use e-Payouts? To register and integrate our tool on your site is free. e-Payouts will only charge a commission fee for each successfull sale. What do I need to start using? To integrate e-payouts to your business you need to be registered so that you can create your first payment module. Is it safe to sell services or products online? It is safe if you choose providers that manage secure sales policies and data protection policies as we do at e-Payouts.com. In addition, selling through the web means to extend your market to millions of potential clients who can be interested in what you offer. How do I collect my earnings? You will receive your earnings monthly and automatically through one of the following payment methods: Paypal or Bank Transfer. Want to try? Join now! ...and let your products be available to all. © 2019 e-Payouts.com - All rights reserved. e-Payouts.com is a website developed by Iruvey Corporation S.A.